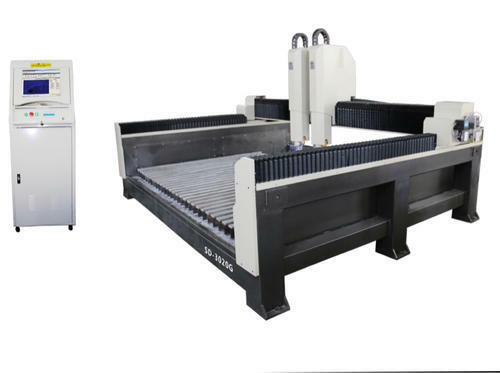 Leading Manufacturer of cnc router machine, cnc stone router machine, ar cnc wood router, sep engraving and carving machine, stone carving machine and wpc cnc wood router from Jaipur. 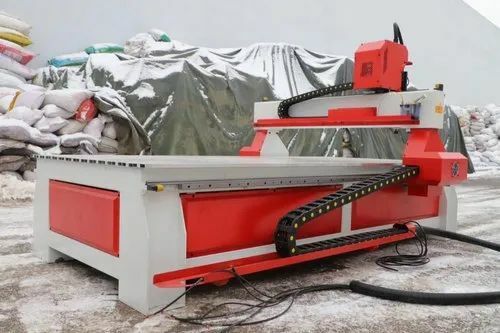 it can work on the marble, granite ,artificial stone,tombstone ,tile,glass,and glass and wood. 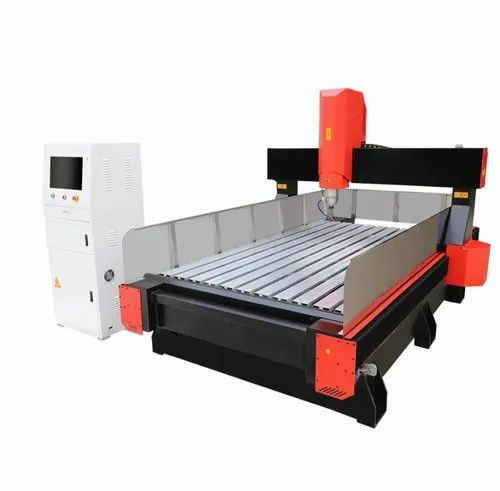 it can do 2d sculpture,3d relif,line engraving,cutting with chamfering of edge,drill ect. 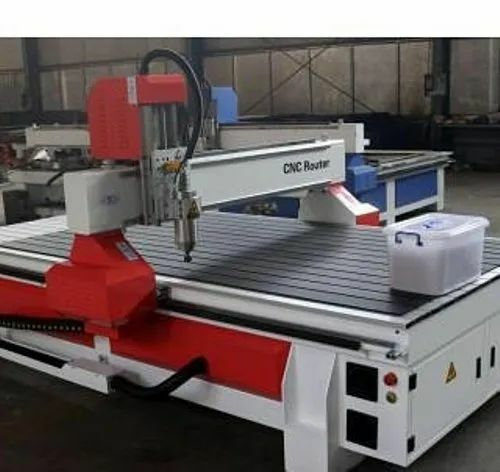 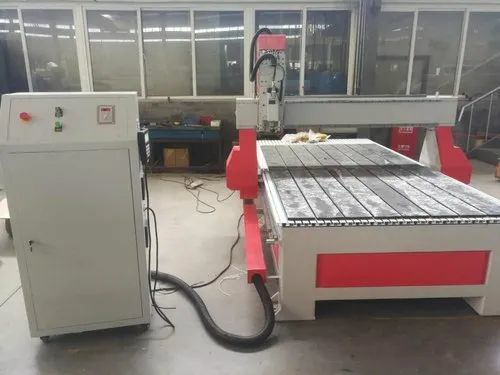 Looking for “CNC Router Machine”?